The American Architectural Manufacturers Association (AAMA) has added Diana Hanson, regulatory affairs manager, to its ranks. Hanson comes to AAMA with association experience as a founding member of the North American Deck and Railing Association (NADRA). While with NADRA, she presented at International Code Council hearings, which will aid her in the codes-related work she will provide for AAMA. Hanson also has experience in the legal field, previously working as both a paralegal and technical writer. 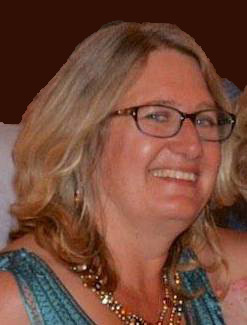 Hanson operates from her home in Idaho and will participate in the AAMA Fall Conference in Cambridge, Maryland; Oct. 18-21.